Is Tell a lie often enough and it becomes fact the best way to describe Crisis or is It’s better to let someone think you’re an idiot than open your mouth and confirm it more accurate? In the report on Housing First in the Liverpool City Region, Crisis claim that the HF model would cost £242 per person per week which means for HF to be 5 times cheaper the current cost per week is £1,210 which of course is a blatant known lie! The £242 per week HF cost is contained in the report on page 13 of the Executive Summary that “The estimated cost of providing the model of Housing First we have proposed is £12,607 per client per annum“- which is the £242 per person per week cost. The current cost per person per week of all the 517 single homeless person is £90,180 (in HB) from the Mainstay directory that the Crisis report references is a cost per person per week of £174.43 and £68 per week and 39% cheaper than the HF alternative on bare figures. So, in terms of cost alone the claim that the HF model is 5 times cheaper than the current services beggars any form of belief. For that to be possible each single homeless provider would need to receive £1,036 per single homeless resident per week in support funding which would cost just Liverpool council alone some £28 million per year in what was SP funding and just for single homelessness as one of 14 vulnerable client groups. 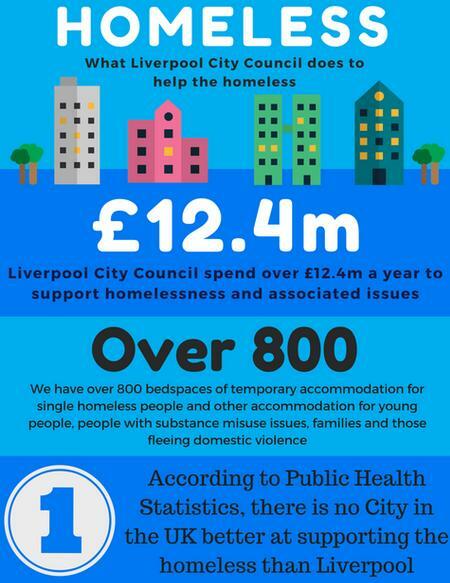 Yet it spends far less than that on homelessness and association issues (eg domestic abuse, homeless families, care leavers, etc) AND as its admittedly hyperbolic PR says according to Public Health statistics there is no city in the UK better at supporting the homeless (sic) than Liverpool. NB: Before I continue see here and here that shows I am in favour of HF as a model and note well that I do not currently advise any homeless providers in the Liverpool City Region either. The Guardian Housing Network article by Matt Downie of Crisis is hyperbolic nonsense and the worst case of fake news I have seen for many a year with its claims over costs yet the most offensive aspect is the email title of the article in saying Liverpool homeless services are failing. This is a direct attack on current single homeless services in Liverpool and while I fervently maintain all homeless services can and should continually improve wherever they are situated, this is an attack without any evidence or substantiation on services in Liverpool. Crisis should apologise and withdraw that assertion or provide evidence to substantiate it, which I doubt they cannot do as no evidence exists about specific failings in Liverpool’s single homeless services. I fully accept that the absence of Housing First models is wrong and significantly improves single homeless provision and I have no faith whatsoever in models such as No Second Night Out (NSNO) which does operate in my home city and has seen the official rough sleeper count increase 40% in 2016 on 2015 figures on top of an 88% increase in 2015 on 2014 figures. 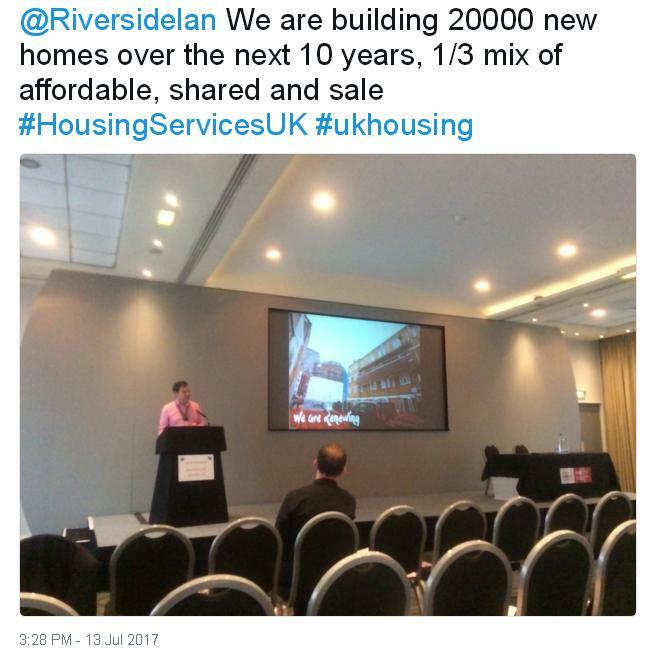 We must conclude that this deliberate sleight on Liverpool’s single homeless services has another agenda such as Crisis are so desperate to get a large scale pilot of Housing First in operation that they are willing to make wild assertions in their incompetent vanity to get such a service under way. 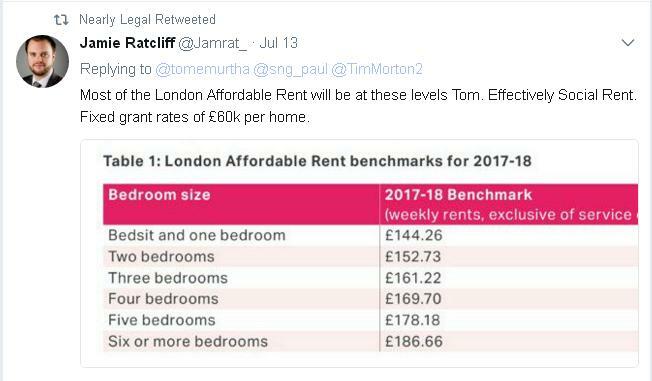 Yes I did say incompetent vanity as my previous posts have highlighted that the Liverpool City Region does not have the necessary suitable housing stock for Housing First especially as it has around half of the national average 1 bed stock proportion. In short the last place logically to launch a nationally important large scale Housing First pilot would be the LCR area and this proposal should never have passed any feasibility stage because of that. Thus the Crisis proposal is incompetent vanity writ large. To return to questions of failings in the current system we see clearly that for the rough sleeping / roofless aspect of homelessness NSNO has failed miserably and this policy has failed nationally as in the year before it was implemented we had a national rough sleeper count of 1,768 and the latest figure is 4,134 – which means rough sleeping has increased 134% across the UK while NSNO has been operative and the policy has failed end of! 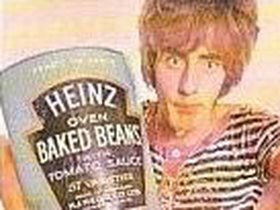 John first became homeless after his landlord sold the house where he was living. Suffering with depression and alcohol dependency, he became homeless and ended up living in a local shelter. There is no mention that John* was in a shelter in the LCR area (of which there are pitifully few) and so this is a journalistic device to make it appear that the travails of John* happened in Liverpool by this topping and tailing. This is deceitful in general terms but when used to specifically disparage services in the Liverpool City Region it becomes truly offensive in its use. I wonder how all the LCR based single homeless services mentioned as helping Crisis in this report now feel about being slighted, slated and told they are failures by Matt Downie of Crisis in such a public way and done so without any evidence or substantiation? Hmm! Then to realise this deceitful journalistic trick that Crisis has used to do their dirty work!? Crisis as a (formerly) respected organisation have just lost all credibility whatsoever in the Liverpool City Region by treating single homeless providers in the area as pawns in the political games Crisis play. Note too that there are many national ‘names’ appearing in the Crisis report too such as YMCA and some housing associations who operate nationally in homelessness and supported housing for example Riverside and so this unsubstantiated attack on Liverpool’s single homeless providers is not limited to the region and has far reaching consequences for providers and for Crisis. Nobody likes to be informed in the national media that they are failures and especially so with no supporting evidence for such slight! In single homelessness terms Crisis is positioning itself as the champion of Housing First solutions just as the other main single homelessness lobby in Homeless Link positioned itself as the champion of No Second Night Out solutions to rough sleeping which have failed and had little take-up (thankfully) and being operative in a few areas outside of London. This approach works – it’s been used successfully in Finland, the US, Denmark, France and Canada, and our study shows it could be more than five times as effective and nearly five times more cost-effective than existing services for this group. These findings have major national implications. The government has committed to piloting such an approach as part of its manifesto, but now is the time for it to put its money where its mouth is. 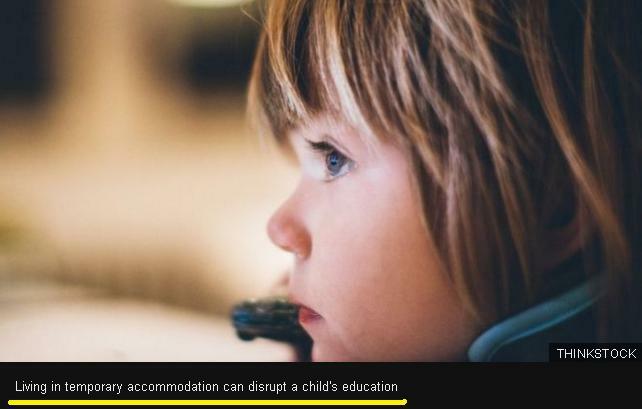 I fully agree that there are major national implications for a large scale pilot into Housing First but (a) why did Crisis chose the Liverpool City Region where this has no chance of success and thus no chance of other much needed HF services being introduced elsewhere by consequence; and (b) why did Crisis have to overtly lie about single homeless providers in Liverpool and disparage them publicly and lose any credibility and lose its previously good reputation so spectacularly with this article by its Director of policy and external affairs? Far more importantly Crisis has massively let down the vulnerable single homeless people it was set up to help 50 years ago by its incompetent vanity and delusion that it as an organisation is more important than the vulnerable people it claims to help. Perhaps the old adage of it takes 50 years to build a good reputation and 5 minutes to lose it is much more apt to describe Crisis than tell a lie often enough! Just a quick footnote on whether Liverpool or the Liverpool City Region has more or less failing homeless services than any other comparable area is a hugely complex issue and one I have very quickly refreshed my research into for this post looking at official homeless data. 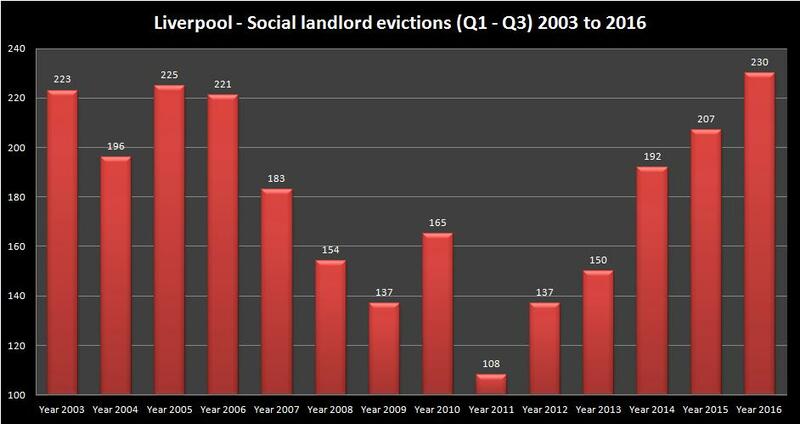 Liverpool has seen less of an increase than the 56% increase nationally in statutory homeless cases between Q1 2010 and Q1 2017 and has much fewer households in paid temporary accommodation than the 72% increase between these dates nationally. This would suggest it is doing better than most areas in terms of homelessness yet it does have 40% of its statutory homeless in paid temporary accommodation being BME against a BME population of 14% which is a very ripe area for enquiry on equalities issues around homelessness.